of far flung lands to take your wedding vows? The attraction of the blue skies of Italy, the beautiful sandy beaches of the Caribbean or Thailand or far flung Bali. Maybe its the ski slopes of the Alps, or the relaxed grandeur of a French Chateau. Or maybe the dramatic mountain vistas of Canada. We are often asked 'Why should we take a photographer from the UK with us, we have a photographer with our destination wedding collection.
. Its more than likely not going to meet your photographer until the day of your wedding.
. English may not be their native language and communication can be difficult and frustrating. .You may know very little about your photographer or about the quality or style of their photography. support and service you would if your wedding was in the UK! By using us you can get to know us like any other couple booking a wedding in the UK, knowing exactly what to expect on this very special day. This alone can help remove a lot of pressure and worry from your wedding day. We work with you in the normal way I do with all our clients offering support and ideas if you need them. 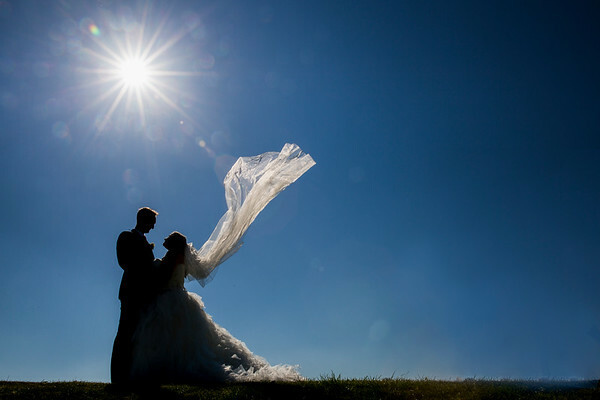 Working with you to plan the days photography, helping to ensure the day runs as smoothly as possible. It maybe English is not your photographers native language, if you, your friends and family can’t quite understand the photographer or if they can’t understand what is that’s important to you, it can become frustrating. 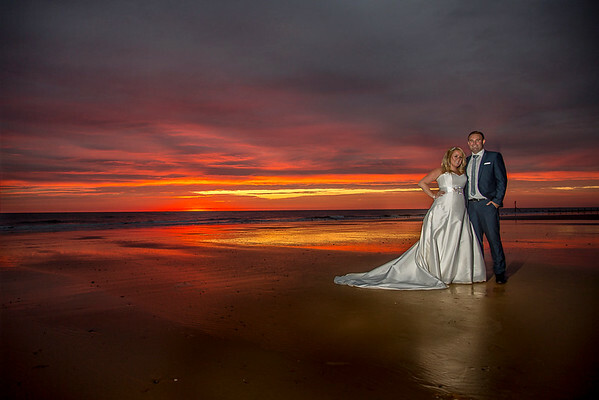 You can add of remove parts from my UK based wedding packages to suit your requirements. I will typically arrive one or possibly two days early to ensure there are no problems with flight delays and i will leave a day or two after the wedding (depending on the location timings etc). While I’m there, I will do my best to meet your friends and family before the wedding day in order to let them get used to me. If you have time, I’m happy to include a quick engagement shoot too and visit the venue with you. LIke all professionals I will do my homework finding out as much as i can about the venue before I arrive. Before I return, I will ensure that one copy of the photos is kept on my person at all times and one copy in my hold luggage. Also if there are good broadband speeds we can even load a copy onto the iCloud. Afterwards, I will finish your photos and deliver them as a digital download. After that, you’re welcome to print them, or discuss albums with me with the same level of support as my UK weddings. Destination weddings are typically priced at my full day photography prices, plus estimated travel and accommodation expenses. I will typically turn up at your venue one to two days before the wedding to minimise risk with any flight / travel delays, and to get a chance to scout the area with you, if you’re available. For European weddings would be around £1100 all inclusive. For the Caribbean would be around £1400 all inclusive.